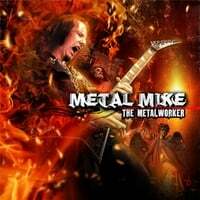 Written by Metal Mike, Mike's Guitar Boot Camp will do just that - whip you back into shape withthe best guitar exercises Mike has found and developed over the years. Mike easily shares what he knows in a no nonsence manual that should be in the arsenal of every guitarist. Levels: beginner to advanced.